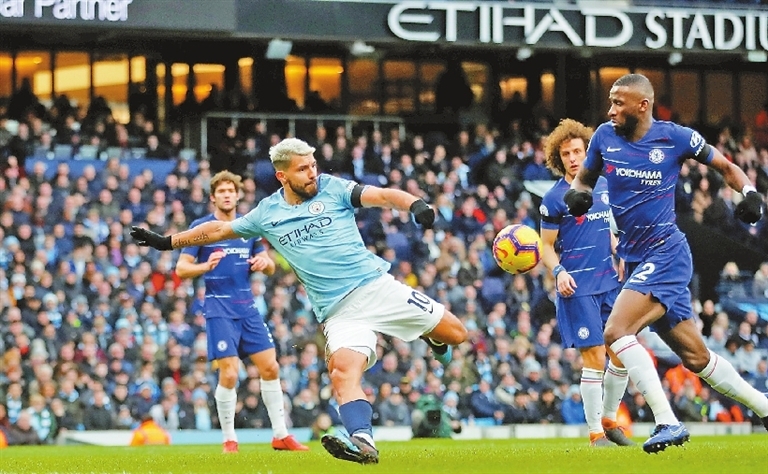 CHELSEA was handed its heaviest loss in 28 years Sunday when Manchester City routed Maurizio Sarri’s side 6-0 in the Premier League. And Sarri completing his first season in charge is now far from certain. “I don’t know, you have to ask the club,” said Sarri, who was hired after leaving Napoli. “I am worried about my team, I am worried about the performance but my job is always at risk so I am not worried about the club — you have to ask the club.